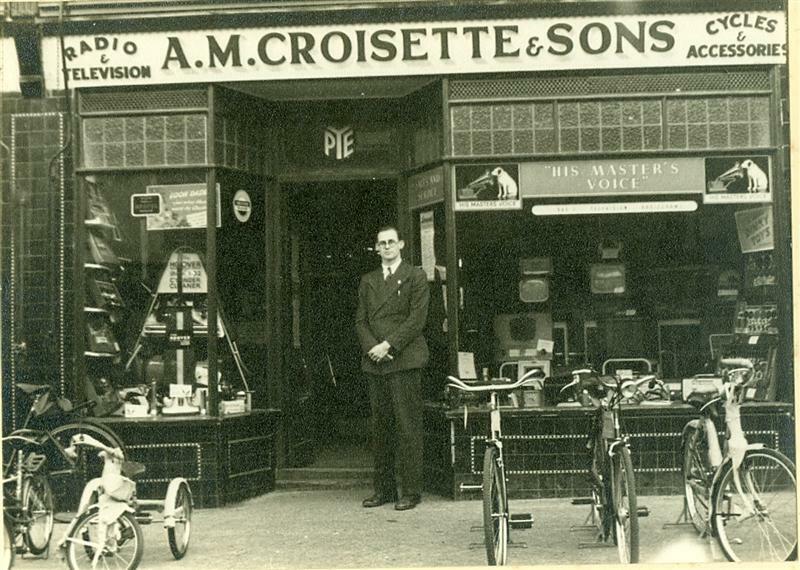 A.M Croisette & Sons, 302 High Road. 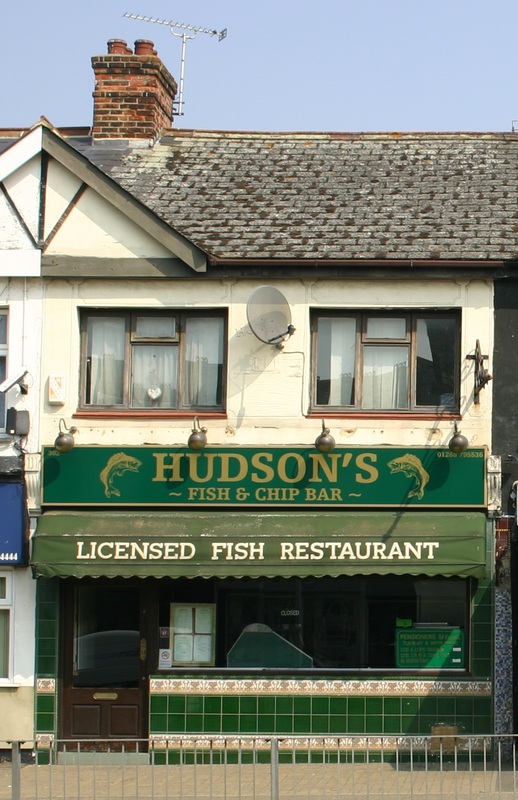 Over the years the shops of Benfleet have changed uses a number of times. 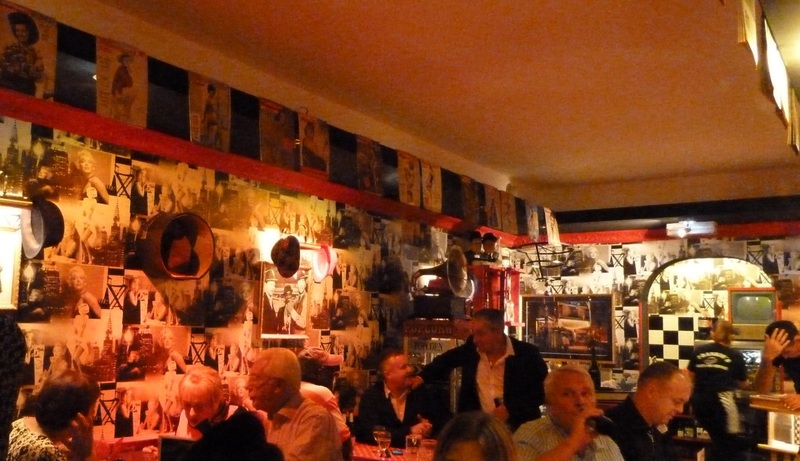 On Saturday 18th October 2014 No. 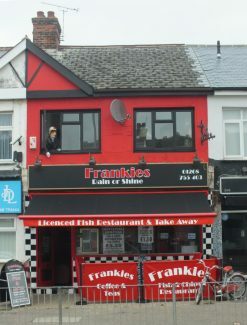 302 High Road opened as “Frankie’s Rain or Shine” a fish and chip restaurant with a 1950’s “Rat Pack” theme. Prior to this it had been “Hudsons”, which was also a fish and chip restaurant that used to have pictures of old Benfleet displayed on its walls. 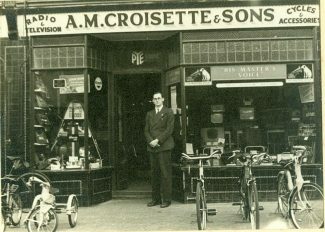 We also know that in the 1950’s it was one of the Croisette family’s shops selling radios, televisions, cycles and accessories. 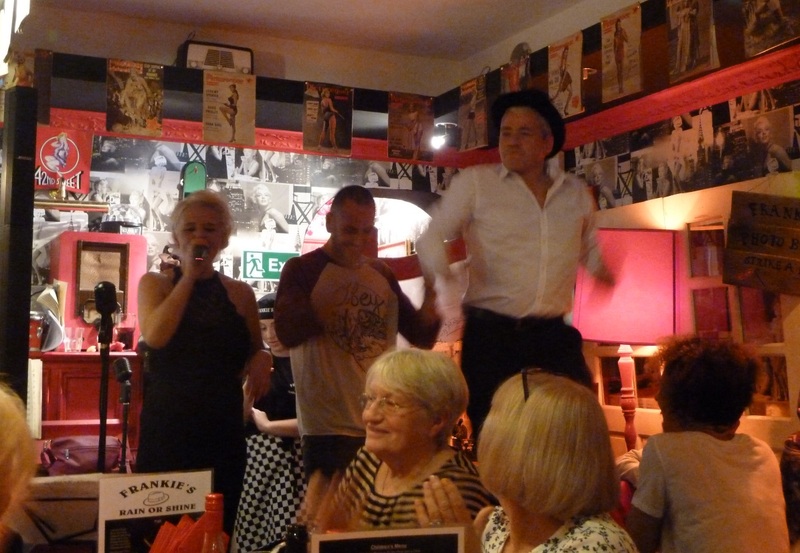 We would like to know (and have pictures if possible) of other businesses that have occupied the site. Other shops also have a history and we would like to know what it was. Can you help us?